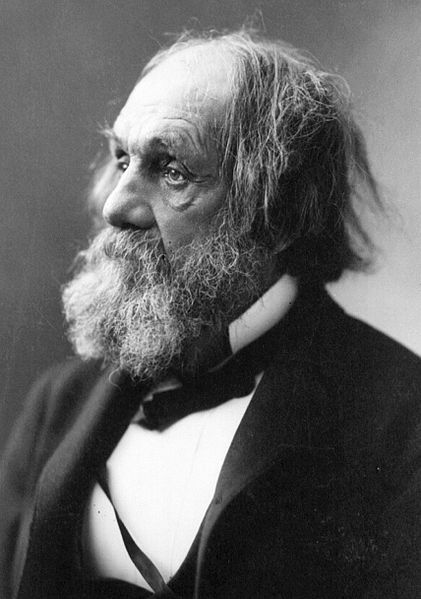 American Edward Everett Hale (1822 - 1909) was a Unitarian minister, an historian and an author. He wrote a number of short stories in which the obviously impossible seem perfectly plausible and commonplace, a technique which would be later perfected by Thomas Bailey Aldrich and Frank Stockton. One of Hale's stories stands out for its historical significance: The Man Without a Country, published in The Atlantic Monthly , December, 1863). The story is a pro-union treatise in which a young soldier, American Army lieutenant Philip Nolan, frustrated at a trial, shouts, "I wish I may never hear of the United States again!" Hale's work is featured in our collection of Civil War Stories.